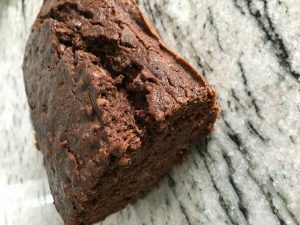 Chocolate Zucchini Bread - You'll LOVE This Recipe! 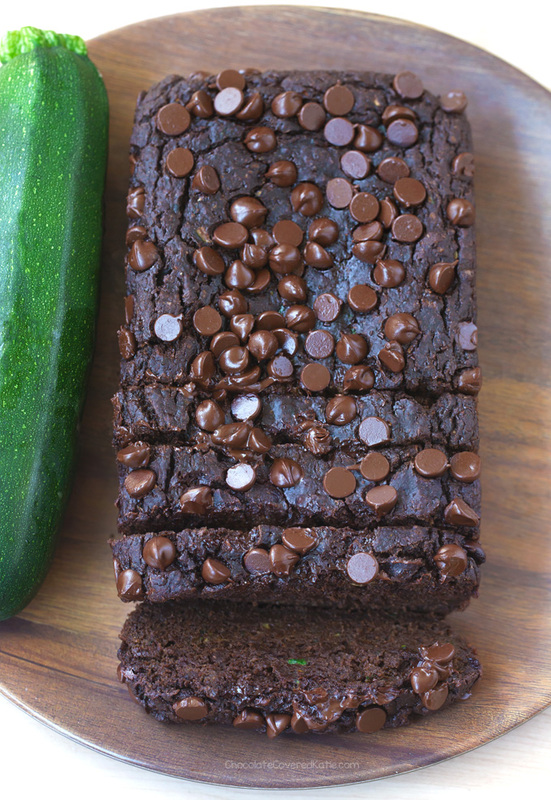 Soft, moist, & ultra FUDGY vegan chocolate zucchini bread. 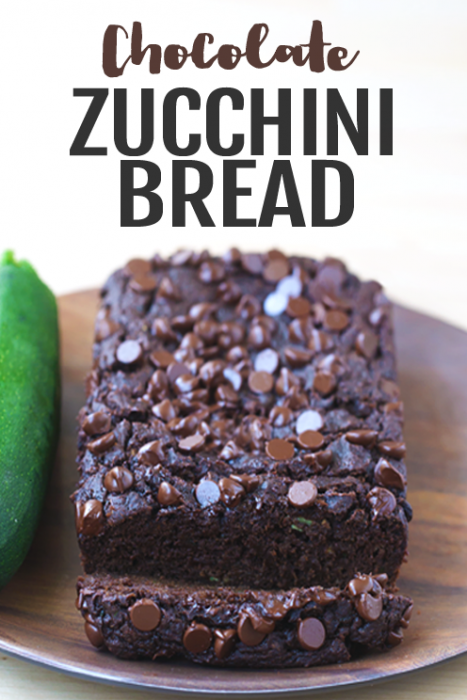 This easy chocolate zucchini bread recipe has a packed full cup of zucchini in the recipe, adding incredible moisture without all the extra fat and calories. Every single time I make a recipe with chocolate and zucchini, it reminds me of babysitting back in middle school and watching this one particular episode of Veggie Tales cartoons, where an evil zucchini tries to force everyone to worship a giant chocolate bunny. It gets stuck in your head really quickly. 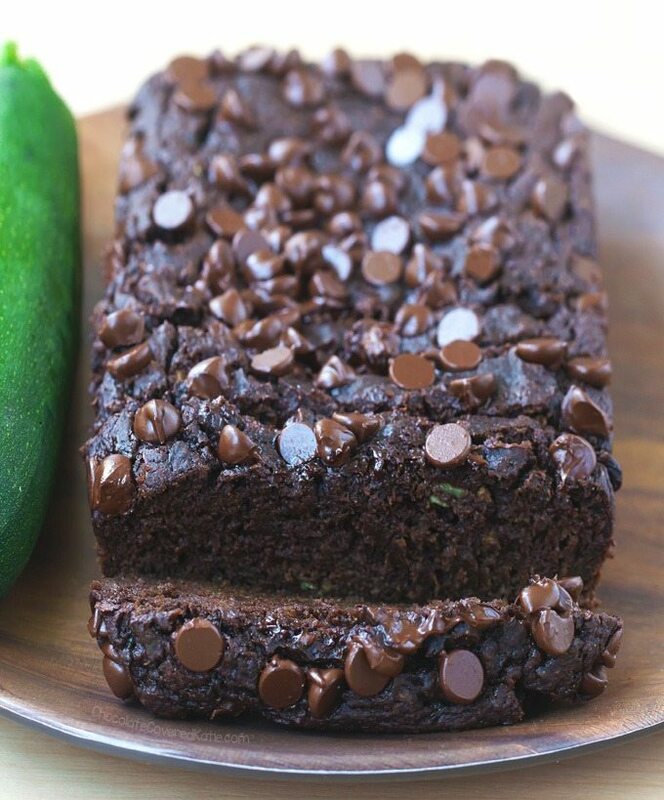 The recipe for this moist chocolate zucchini bread is super simple: Combine the ingredients in a large bowl, pour the batter into a pan, and sprinkle some chocolate chips on top if you feel like it. Place it in the oven and go about your day. Leftovers can also be sliced and frozen, to have on hand for a quick and healthy breakfast or snack. My birthday was this past Wednesday, and although I didn’t have any actual cake on my birthday (don’t worry – I did eventually get my birthday cake), I started the morning with chocolate zucchini bread for breakfast and later celebrated in Chocolate Covered Katie style, by eating a chocolate bar the size of my face. If you like to talk to tomatoes. If a squash can make you smile. If you like to waltz with potatoes. 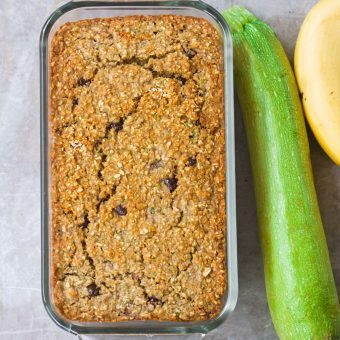 If you try this zucchini bread, be sure to rate this recipe in the comments, or tag me on Instagram @ChocolateCoveredKatie so I can see and like your pictures! *Notes: I find it easiest to grate the zucchini by pulsing it in the food processor. If you’re used to healthy desserts, feel free to omit the extra 2 tbsp sugar of choice for a less-sweet result. 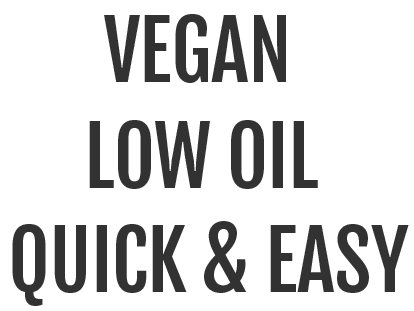 With just 1/4 cup oil in the entire recipe, I’d recommend leaving it in for best results. Sub at your own risk. Preheat the oven to 350 F. Grease a 9×5 loaf pan. Stir together all dry ingredients in a large mixing bowl. Add remaining ingredients, and stir to form a batter. Smooth into the loaf pan. Press some extra chocolate chips into the top if desired. Bake on the center rack 35 minutes, then (without opening the oven door) leave in the closed-but-turned-off oven for another 5 minutes. Let cool completely, then very loosely cover and refrigerate. If at all possible, I highly recommend not even tasting this until the next day, as the flavor and texture are both so much better! This looks so rich! I’m trying to incorporate more greens into my diet, this seems like the perfect way to do it for breakfast and dessert! Yum! LOL! Veggietales, I grew up watching them! Such a cute and great show! 🙂 And, like all of your other recipes, this one looks oh so fabulous! Can’t wait to try this recipe. Happy Birthday Katie. Hope you have a wonderful year! OMG! I can’t wait to give this recipe a try! I can’t get over how fudgy and moist this cake looks! I made this last night. Delicious breakfast treat. Thanks for a wonderful recipe. Have a great day, Katie. Da bunny, da bunny, how I love da bunny…. 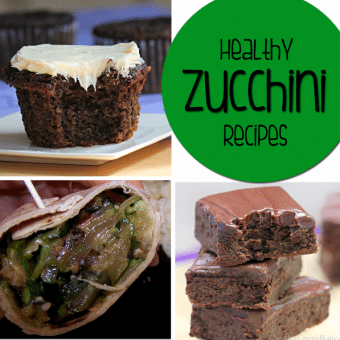 I love your zucchini brownie recipes and this will be awesome. I made this and it was amazing! I added an extra tbs. of oil as the batter looked a Littleton dry. I added an extra 7 minutes to the cooking time. Happy birthday! Can i use liquid sweetener for the sugar? My birthday is actually today!!!! And I’m celebrating it almost the same way you celebrated yours 😉 !!!! Can anyone tell me approximately how many zucchini you need for 1 cup? An average zucchini weight is around 196g I found from my google search. Happy belated Birthday, Katie! I think that this celebration of chocolate and baking chocolate zucchini bread is perfect! 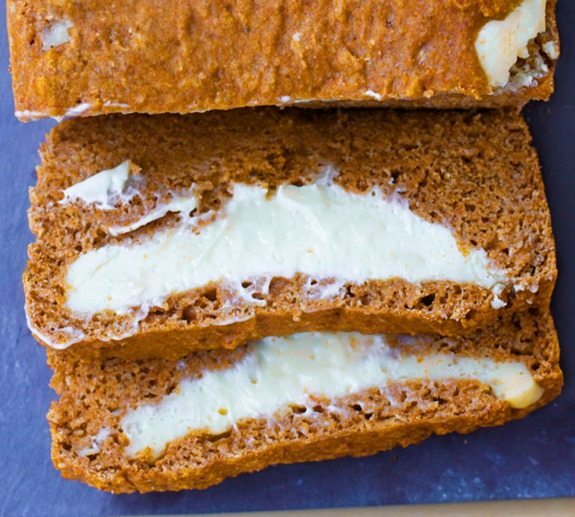 You look stunning in that photo, and the chocolate zucchini loaf looks to die for! Cheers! I hereby rate this a 5.5 out of 5! Gooey, sweet, decadent, and healthy. Sheer deliciocity! I didn’t bake it the whole time, so it came out fudgier (I hate overbaking stuff), which in my book is excellent. 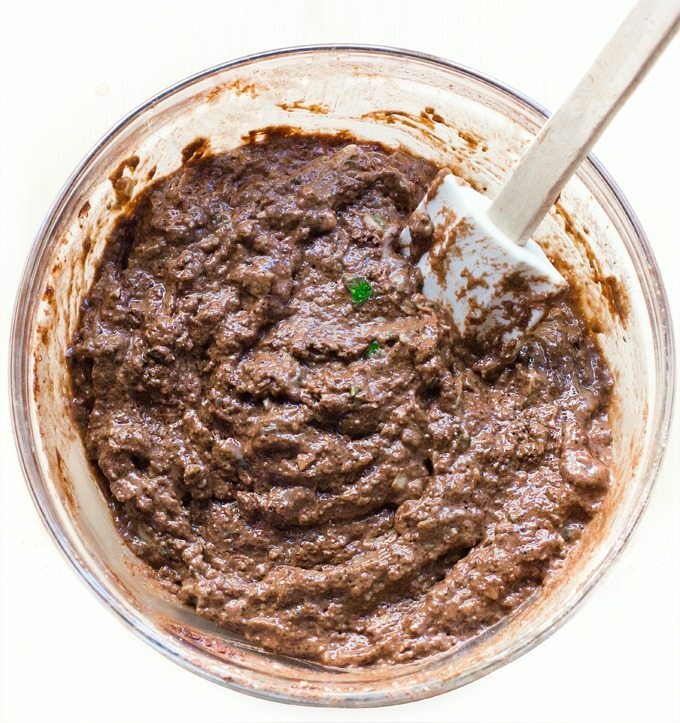 This is a fab recipie, so easy! And not too sweet, maybe as I used coconut sugar, but my kids are used to that and they loved it (my boys are 2 and 1 years old so quick and easy is good). I forgot about it in the oven when I’d turned it off so it was in there for waaaay over the 5 min but still came out moist and delicious. Thanks. 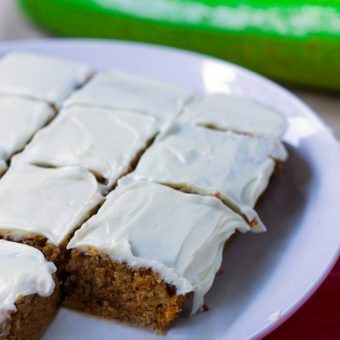 I wasn’t blown away by this zucchini bread. Don’t get me wrong, it was nice but just not the best imo. The texture was a bit gummy and the taste a little bit bland. Also, my cake collapsed when I took it out of the oven (and yes I let it sit for 5 minutes in the oven after it was done baking). I used oat flour, coconut oil and Sucanat. Very strange but mine did not come out baked AT ALL. It was in the oven for 45 min and came out all gooey. Trying to figure out where I went wrong. I followed the recipe exactly. 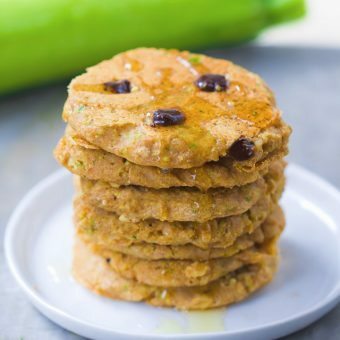 Maybe your zucchini was extra watery? I didn’t have that trouble, so I’m wondering if it’s either a climate thing or maybe an oven calibration thing? Is your oven calibrated? It’s really surprising how many aren’t!